Your Friday prompt for Stream of Consciousness Saturday is “dom.” Use it as a word, or find a word that starts or ends with it. Have fun! After you’ve written your Saturday post tomorrow, please link it here to this week’s prompt page and check to make sure it’s here in the comments so others can find it and see your awesome Stream of Consciousness post. Anyone can join in! To make your post more visible, use our pretty, new SoCS badge! Just paste it in your Saturday post so people browsing the reader will immediately know your post is stream of consciousness and/or pin it as a widget to your site to show you’re a participant. Wear it with pride!! 1. Your post must be stream of consciousness writing, meaning no editing (typos can be fixed), and minimal planning on what you’re going to write. 2. Your post can be as long or as short as you want it to be. One sentence – one thousand words. 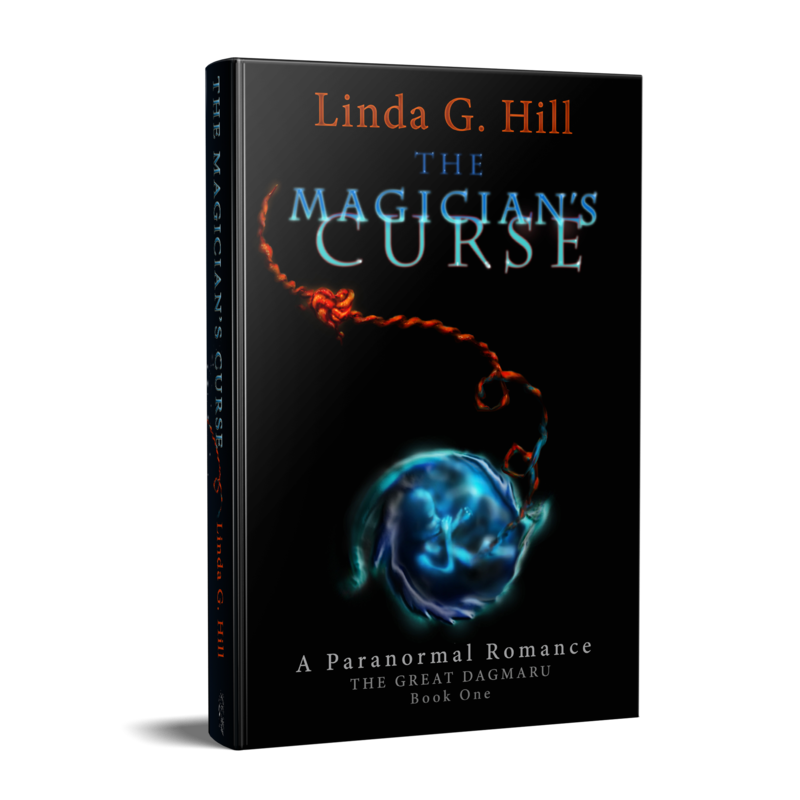 Fact, fiction, poetry – it doesn’t matter. Just let the words carry you along until you’re ready to stop. 3. I will post the prompt here on my blog every Friday, along with a reminder for you to join in. The prompt will be one random thing, but it will not be a subject. For instance, I will not say “Write about dogs”; the prompt will be more like, “Make your first sentence a question,” “Begin with the word ‘The,’” or will simply be a single word to get you started. 4. Ping back! It’s important, so that I and other people can come and read your post! For example, in your post you can write “This post is part of SoCS:” and then copy and paste the URL found in your address bar at the top of this post into yours. Your link will show up in my comments for everyone to see. The most recent pingbacks will be found at the top. NOTE: Pingbacks only work from WordPress sites. If you’re self-hosted or are participating from another host, such as Blogger, please leave a link to your post in the comments below. 5. Read at least one other person’s blog who has linked back their post. Even better, read all of them! If you’re the first person to link back, you can check back later or go to the previous week by following my category, “Stream of Consciousness Saturday,” which you’ll find below the “Like” button on my post. 6. Copy and paste the rules (if you’d like to) in your post. The more people who join in, the more new bloggers you’ll meet and the bigger your community will get! 7. As a suggestion, tag your post “SoCS” and/or “#SoCS” for more exposure and more views. Categories: Blogging, Blogs, Prompt, Stream of Consciousness Saturday | Tags: fun, inspiration, SoCS, stream-of-consciousness writing, WordPress, writers, writing, writing prompt | Permalink. There's a writer in here, clawing her way out. 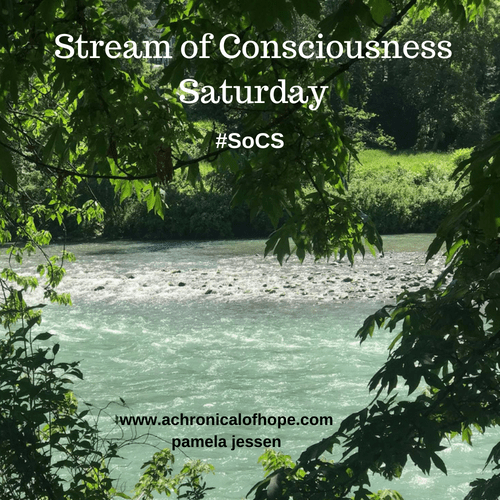 pamelajessen.com/2018/09/29/stream-of-consciousness-sat-Here is my SoCS Sept. 29th – it was a sad post for me to write. Here’s mine Linda https://kirstwrites.wordpress.com/2018/09/29/dominoes-socs-streamofconsciousnesssaturday/ – and I’ve also linked to another related blog post which might show up as a pingback – feel free to delete if you just want the comments to show #SOCS related posts though! Pingback: Freedom and Old Photos | Anything is Possible!